In this heart-warming piece for The New York Times, Jon Hurdle tells the human stories behind Puentes de Salud, highlighting the organization’s commitment to the strength and survival of South Philadelphia’s Latino community. Hurdle dives into the tangled bureaucracy that Puentes patients – many of whom are undocumented – had to navigate in order to get basic medical care before the clinic opened its doors. 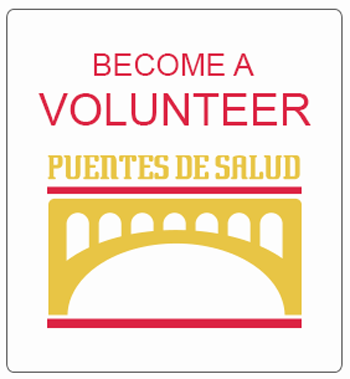 In addition to operating a full-service medical clinic, Puentes de Salud now offers a host of programs, including yoga, ESL, legal clinics, and art classes. Through focusing on the underlying causes of illness, like poor nutrition, illiteracy, and urban violence, Dr. Steven Larson and the entire Puentes team have revolutionized community healthcare and provided a blueprint for a holistic, low-cost approach that may one day come to the rescue of the American medical estbalishment.